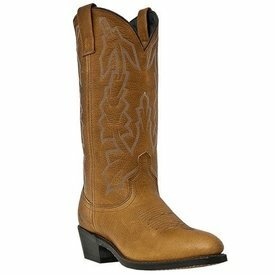 Dirty Brown Leather Mechanic Western Boot. 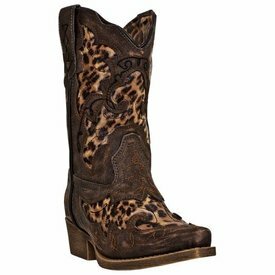 Black and Tan Crackle Leather with Leopard Underlays. Walnut Deertan Leather Jacksonville Western Boot. 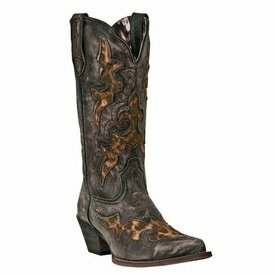 Brown Sabre Western Boot with Leopard Inlay. 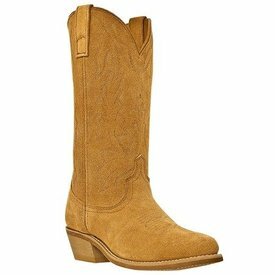 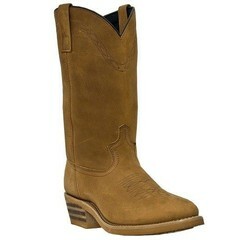 All Over Natural Suede Jacksonville Western Boot. 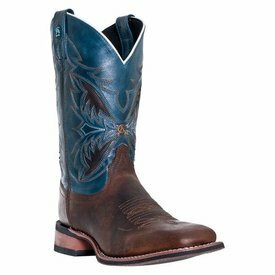 Brandy Leather and Navy Wide Square Toe Razor Boot. 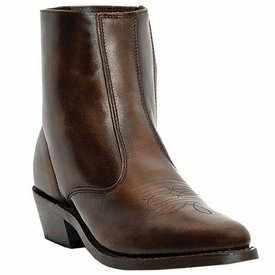 Antique Brown Leather Long Haul Boot. 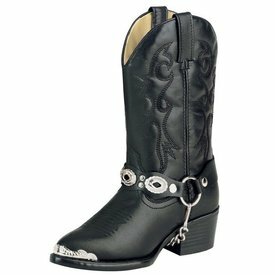 Black Little Concho Western Boot. 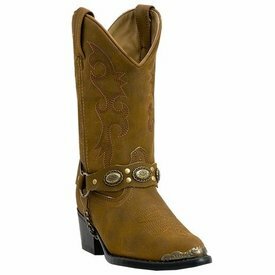 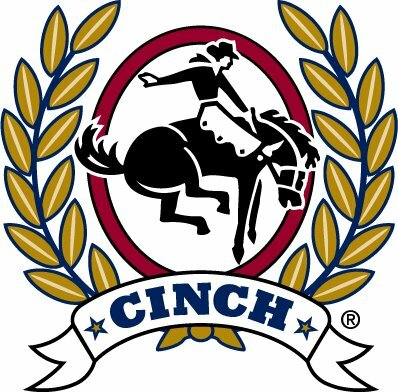 Distressed Brown Little Concho Western Boot. 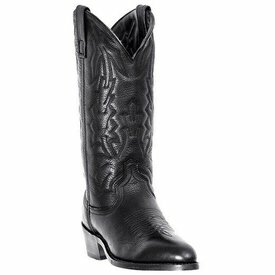 Black Deertan Leather Jacksonville Western Boot. 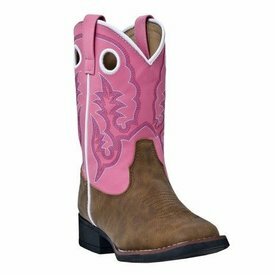 Tan and Pink Wide Square Toe Mahaska Boot. 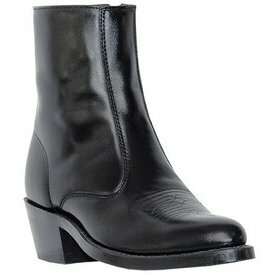 Black Leather Long Haul Boot.